IRC’s Emergency Response Director in DRC, Tariq Riebel, said another 58 new cases were seen in the past week alone – the highest number in a week in 2019 so far. The DRC is currently suffering from the second-largest Ebola outbreak in recorded history after the 2014 West Africa outbreak that killed 11,000 people. Despite claims from various sources that the DRC’s Ebola outbreak is under control, the number of cases continues to rise. After seven months of emergency response, including a newly-created Ebola vaccine, the outbreak has been worsened by conflict in various parts of the DRC and escalating mistrust between members of the public and emergency health teams. 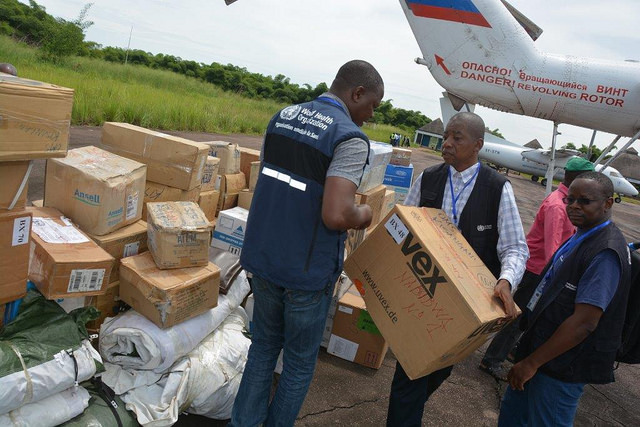 Thomas Simon, Country Director at Medair, an international NGO that has worked in DR Congo for 22 years told ReliefWeb that many people in the DRC are afraid to go to Ebola Centres for treatment, believing they will never come out again. Health officials say this level of mistrust also means the number of actual cases is likely much higher than the number of confirmed cases.